I’m so in love with this ornament! We just celebrated our 10 year anniversary so when I saw sheet music ornaments from BHG on Pinterest, I knew I needed to make one with our wedding song. And it was super easy to make. I ordered my sheet music online and received a digital download right away. Then I printed out the sheet music, cut it into strips, rolled each strip using a pencil, and placed it inside a clear ornament. What a great keepsake ornament!! It makes me smile every time I walk by it on the tree. other authors and practice something from other web sites. I love this idea! My favorite ornament this year is the one we made for our baby’s first Christmas. We made a glitter foot print on a clear ornament (like yours). You can check it out on my blog! What a wonderful idea!!!! Thanks for sharing! I LOVE this idea! These are adorable and you are right they make a fantastic keepsake item. I’d love to do this in our family. It might even be fun to do with my daughters’ art work. Love the idea of using children’s artwork!! What a great idea!!! Love it!! Love this! 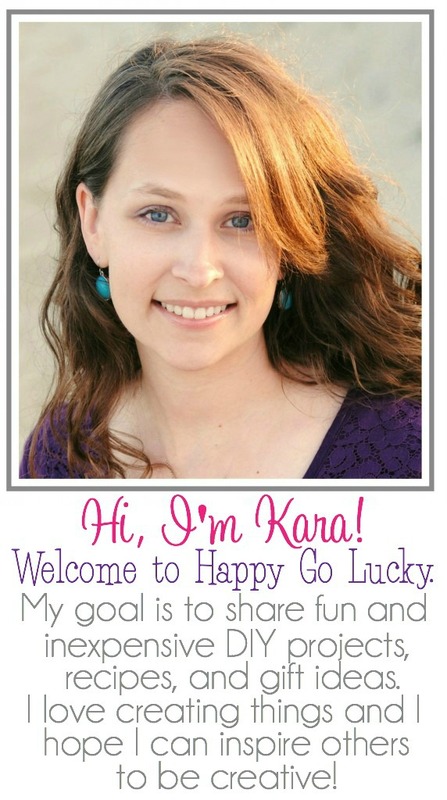 I did the same thing with my baby shower invitation! This is is so cute! OMG so precious and what a great pix!!! Cute cute– and did I mention SUPER CUTE?! Yep- love this idea! Thanks for hooking up my lady at the No Rules Christmas Party!! What a great idea! 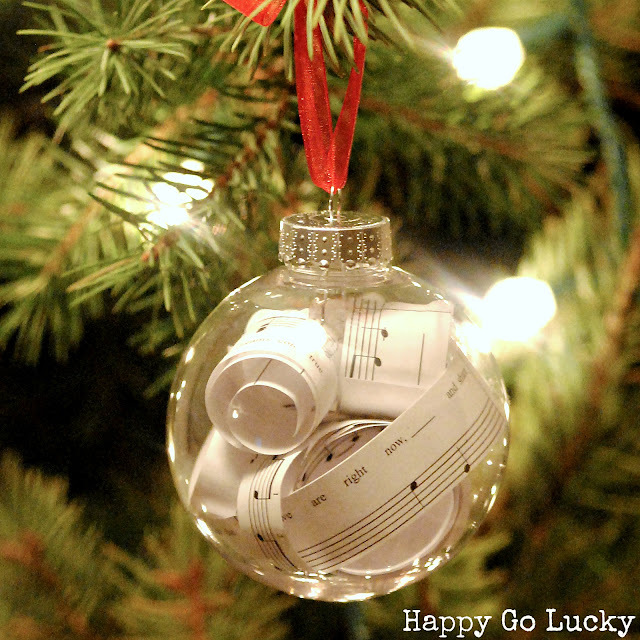 My son plays the piano and I think I’d like to make something like that for his ornament. Thanks for sharing! What a great idea–we didn’t have a wedding song, but even without a special meaning, that ornament’s just pretty!! So clever! This would make a perfect wedding gift! This really is so brilliant! We made similar ornaments for our children’s teachers. By printing the words “Thank You” on the paper scraps it made for a nice and easy thank you gift at Christmas! Wedding djMitchy Burnz located in Adelaide South Australia. A hospitality professional with over 10 years experience as an Adelaide wedding dj. your expense, yell at you, mistreat you or embarrass you. actions away from your partner.